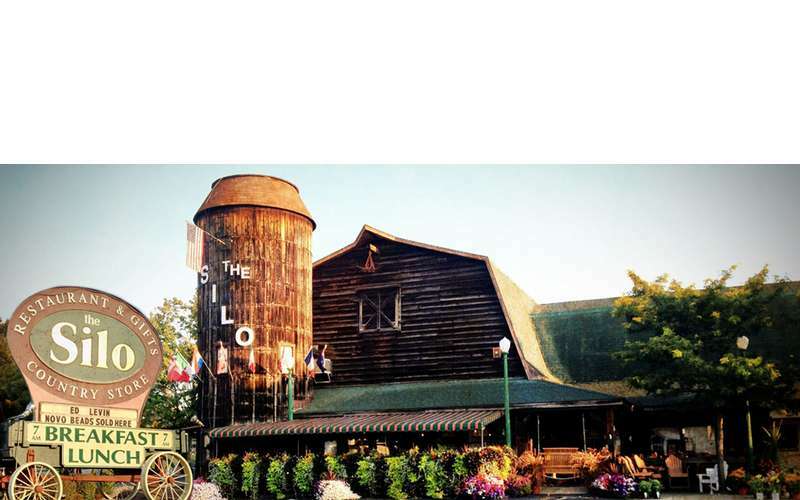 Travelers passing through the Adirondack region and locals who live just around the corner will all tell you that The Silo in Queensbury, NY has great food at very affordable prices. Serving everything from our famous large omelets to our Silo Originals deli sandwiches, you're sure to find something delicious to satisfy what you are craving! Breakfast items are served 7am to 3pm, and lunch items are served from 11am to 3pm. The adjacent store offers gifts and is the area's largest retailer of Ed Levin Jewelry. Read more about this hidden gem -- click here!